Tracy and Leandro’s started their wedding day early with a traditional tea ceremony. 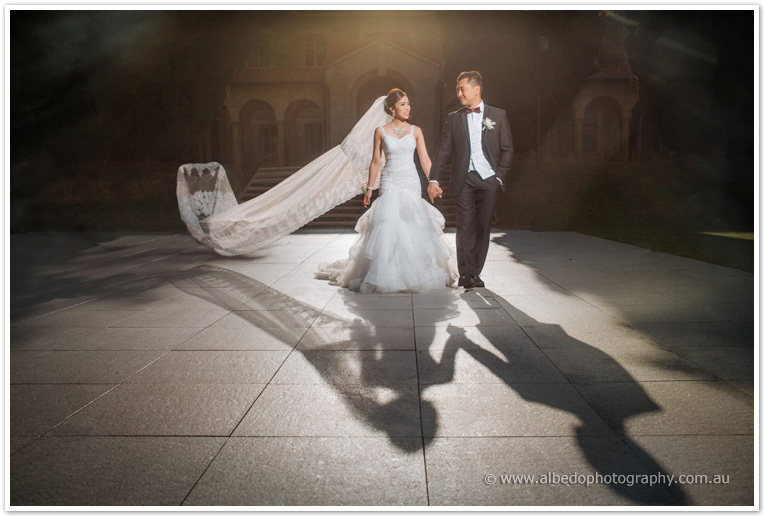 Their wedding ceremony was held at one of our favourite churches, the photogenic St Michaels in West Leederville! After the ceremony the guests had refreshments on the lawn next to the church. The bridal party photos were taken at UWA and the Blue Boat Shed, before we made our way to Caversham House for some more photos. 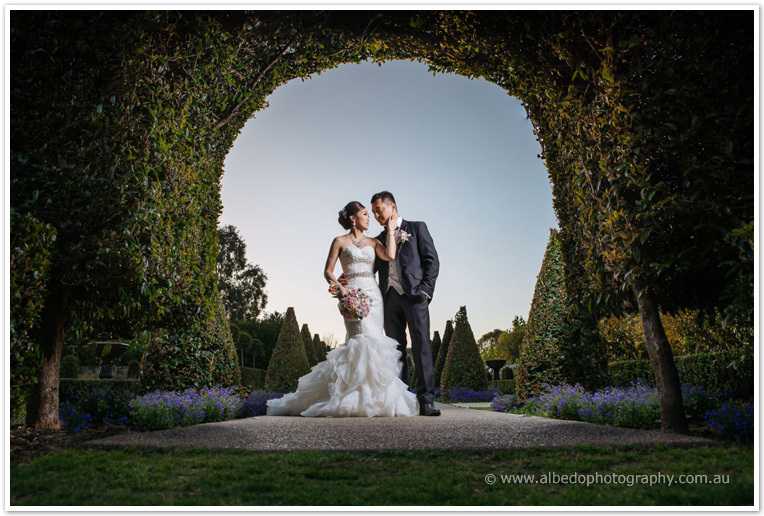 In between the hedges, rose gardens, opulent staircase, colourful foliage and a great view for sunset photos we were spoilt for choice! This really was an epic combination of photo locations! Their reception was held in Caversham House, which fit their French floral romance theme perfectly with it’s chandeliers and opulent styling. I particularly loved Tracy and Leandro’s first dance, they had some very fancy moves!! 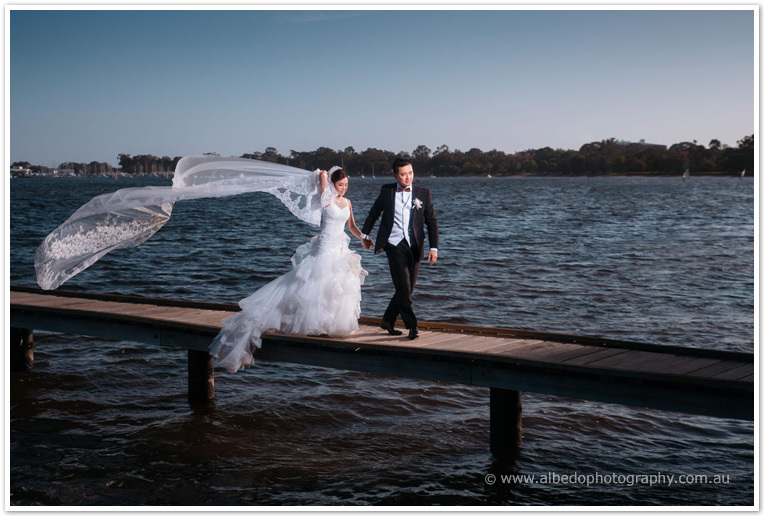 Thank you Tracy and Leandro for having us at your wedding, we are in love with your photos!